Looking to advance on skills learned in class? Want more of Mr. T? 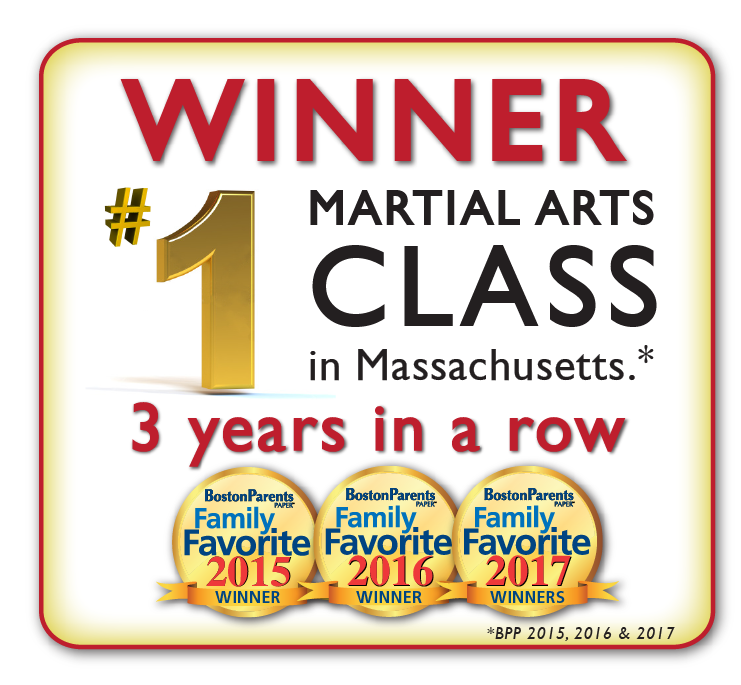 LINX Martial Arts now offers one-on-one or small group private lessons with Mr. T.